Genius is a rare commodity in any art form, but at the end of the 20th century it seemed all but non-existent in jazz, a music that had ceased looking ahead and begun swallowing its tail. If it seemed like the music had run out of ideas, it might be because Anthony Braxton covered just about every conceivable area of creativity during the course of his extraordinary career. 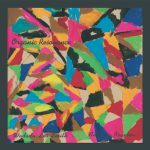 The multi-reedist/composer might very well be jazz’s last bona fide genius. Braxton began with jazz’s essential rhythmic and textural elements, combining them with all manner of experimental compositional techniques, from graphic and non-specific notation to serialism and multimedia. Even at the peak of his renown in the mid- to late ’70s, Braxton was a controversial figure amongst musicians and critics. His self-invented (yet heavily theoretical) approach to playing and composing jazz seemed to have as much in common with late 20th century classical music as it did jazz, and therefore alienated those who considered jazz at a full remove from European idioms. Although Braxton exhibited a genuine — if highly idiosyncratic — ability to play older forms (influenced especially by saxophonists Warne Marsh, John Coltrane, Paul Desmond, and Eric Dolphy), he was never really accepted by the jazz establishment, due to his manifest infatuation with the practices of such non-jazz artists as John Cage and Karlheinz Stockhausen. Many of the mainstream’s most popular musicians (Wynton Marsalis among them) insisted that Braxton’s music was not jazz at all. 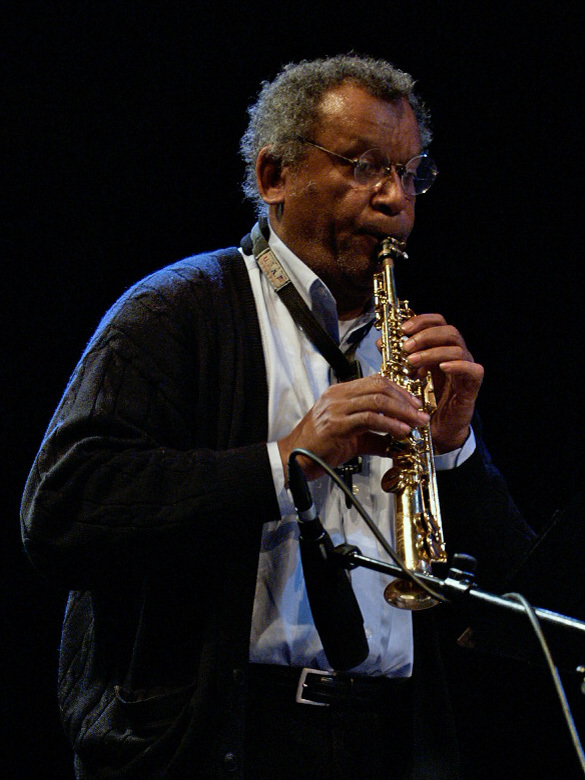 Whatever one calls it, however, there is no questioning the originality of his vision; Anthony Braxton created music of enormous sophistication and passion that was unlike anything else that had come before it. 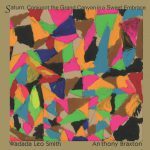 Braxton was able to fuse jazz’s visceral components with contemporary classical music’s formal and harmonic methods in an utterly unselfconscious — and therefore convincing — way. The best of his work is on a level with any art music of the late 20th century, jazz or classical.